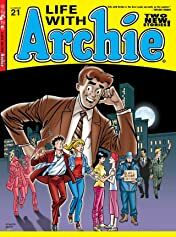 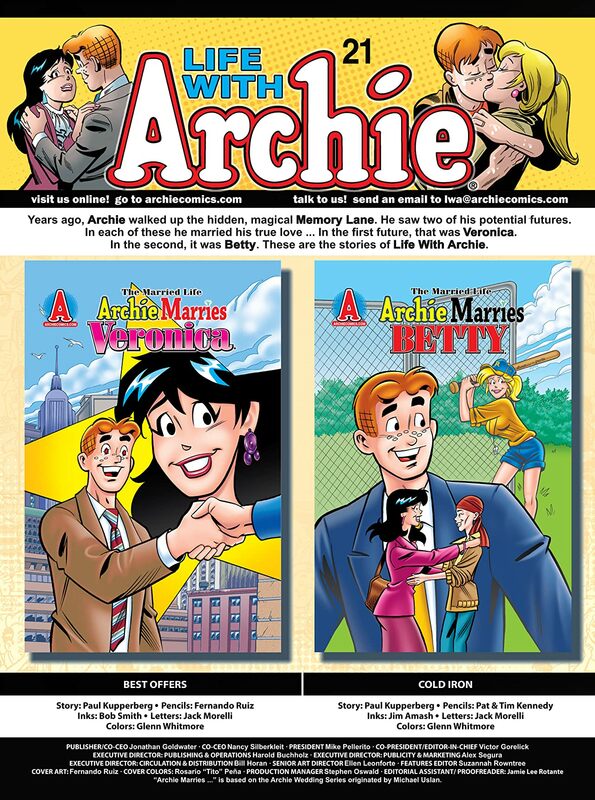 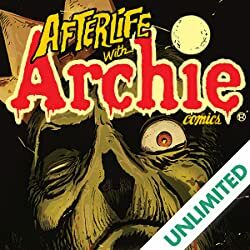 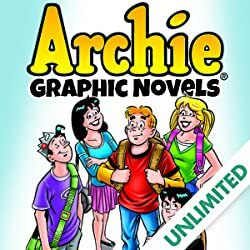 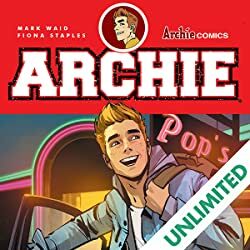 Archie Marries Veronica: After hitting rock bottom, Archie has no where to go but up as he reconciles with Veronica and is sitting on a very tempting job offer! 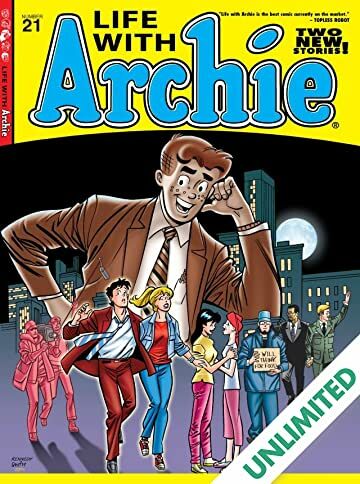 Meanwhile Reggie and Betty decide to take their reality show in a new direction and Moose's political career is about to take a different turn as well! 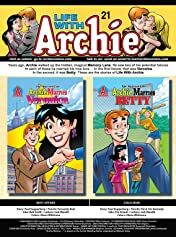 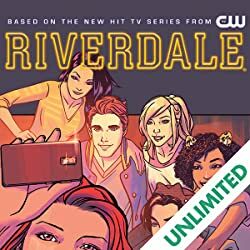 Archie Marries Betty: Cheryl makes her return to Riverdale after a stint of chasing her dreams in Hollywood but it's not the happiest of homecomings as she has bigger issues than trying to get her acting career off the ground. 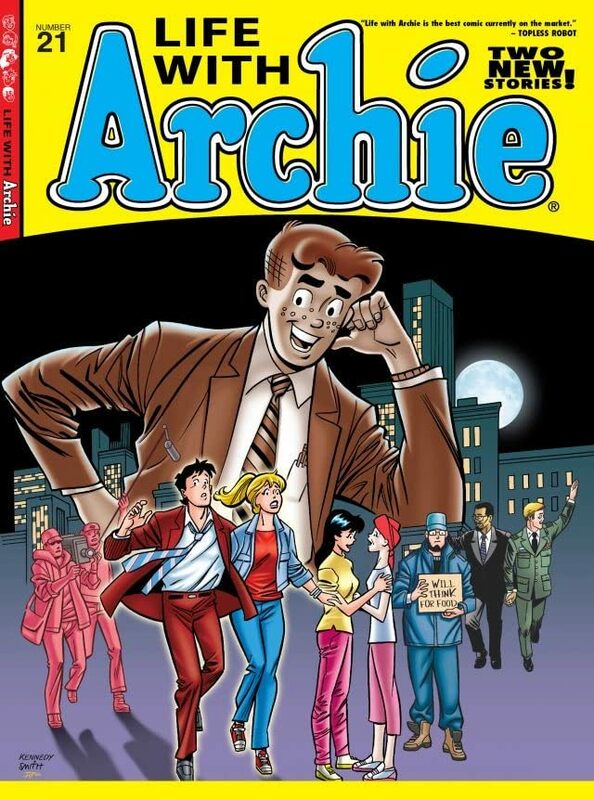 Don't miss this game changing issue of the most critically acclaimed Archie title ever!